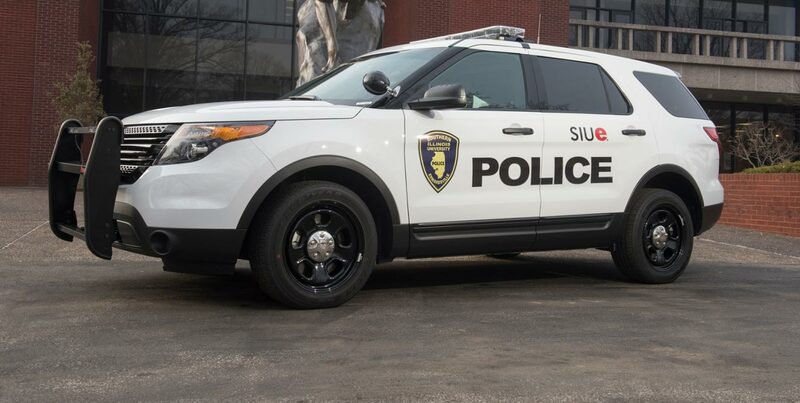 The SIUE Police Department has learned that several nearby communities have had numerous vehicle burglaries in the past several days. In some of these burglaries, the suspects are believed to have used a brown or gold Oldsmobile Bravada as their means of transportation. In some of the remaining burglaries, the suspects are believed to have ridden bicycles to and from the burglary scenes and are possibly utilizing the bike trails in the Edwardsville area to get to and from the targeted areas. Several of the suspects have been seen wearing all black clothing. Most of the victim vehicles did not appear to be locked at the time of the burglary. In the past two weeks three vehicle burglaries have been reported to the SIUE Police Department. These vehicle burglaries occurred at three different parking lots on campus - Bluff Hall Parking Lot, Evergreen Parking Lot, and Lot 4D. Most of the victim vehicles did not appear to be locked at the time of the burglary. o A stranger in an area where you normally see familiar faces. • Rule of Thumb - Coincidence is seeing something or someone once, perhaps twice; three times is no longer a coincidence. • If you see something or someone that appears to be suspicious or out of place, call the police - immediately! • Try to park in well-lighted areas. • Always lock the car and role up the windows when you get out of the vehicle. • Never leave valuables in plain view. Put them in the trunk or at least under the seat or in the glove compartment. • If possible, do not leave items of value in your car. Store your valuables in a more secure area such as your place of residence. It is our experience that in most vehicle burglaries, entry is gained through an unlocked door. Don't make it so easy - LOCK YOUR DOORS AND WINDOWS! If you see anything suspicious or witness a theft, call 911 to reach the SIUE Police. You may also reach the SIUE Police Department by calling the non-emergency number at 650-3324.